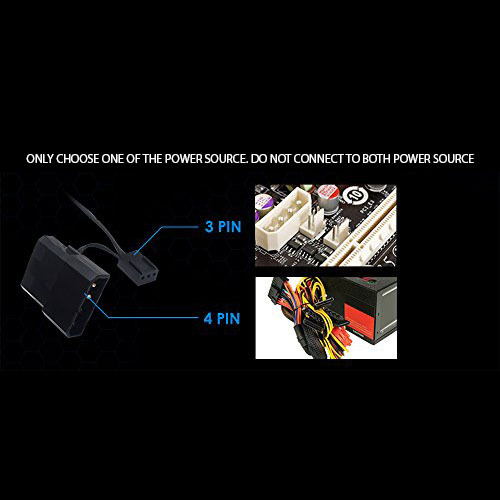 4 pin Type D Connector +3pin ultra silent LED case fan. Connect to power supply or motherboard. Anti-vibration rubber pads on all four corners keep the fan super silent. 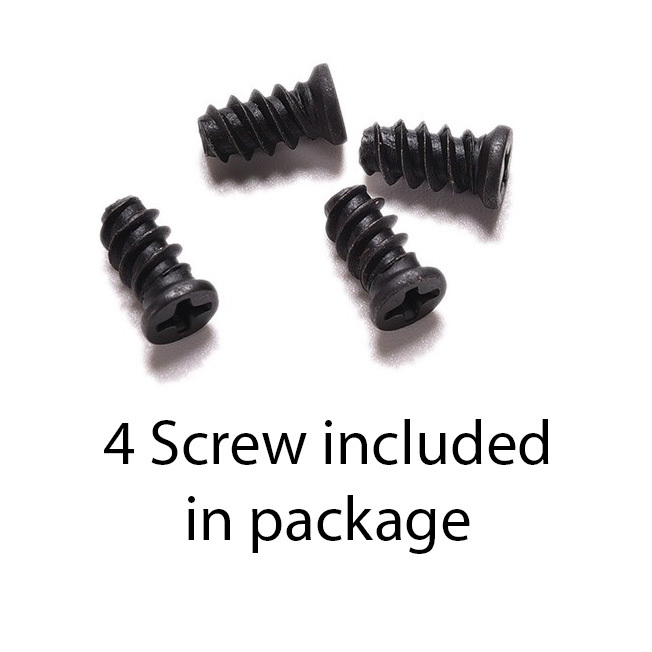 It offers incredible cooling to increase the longevity and stability of the system and components. 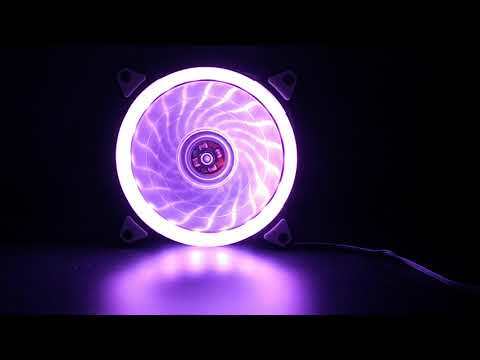 Cooling fan for desktop computer case and CPU cooler. What is the shipment method? We will ship via courier service (Poslaju, GDEX , and others) for all our local deliveries, depending on weight and shipping locations. How much is the shipment cost? Postage cost is depends on the weight and shipping locations. Some products are free shipping. How to track the shipment? Tracking number will be provided to buyer on the same day once item(s) is posted. What is the coverage of the shipment? All deliveries are subject to the shipping locations. Some remote or outskirt areas or delivery during holiday seasons will take a couple of days more to be delivered.